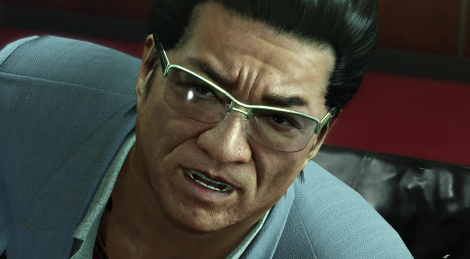 It may have come as a surprise to some, but the Yakuza series is coming on PC after years of presence on Playstation consoles only. Yakuza 0 is the first to launch tomorrow, and we have been able to record some 4K footage of the game. Enjoy! Could've pushed 4k on PS4P, too, to save me from buying the games twice, both 0 and Kiwami. "As for the PC port, it's mostly solid. There's plenty of scope to tweak graphics options, with 4K resolution support, supersampling and a handful of more granular options. And while a gamepad is recommended, I found keyboard and mouse an acceptable alternative—although I did miss analogue 360 degree movement during fights. Both keyboard and gamepad are remappable, too, although the default keyboard bindings seem pretty sensible. Putting up with a minor annoyance is worth it, because Yakuza 0 is one of the most eccentric, idiosyncratic and downright charming games around. It deftly moves between drama and humour, between story and action, between arcade action and lengthy, well written pulp dialogue about a man who is incredibly good at punching. There's simply nothing else quite like it, and it's well worth your time." I am going to finally start this series after I get and complete Shenmue 1 and 2 remastered later this month. 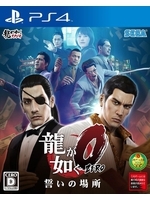 I have all the Yakuza games ready to go with Kiwami 2 out at the end of the month also. Might wait for 3, 4 and 5 on PS4 also though.